Members can watch a video introduction for the VHIA Community App on Youtube. 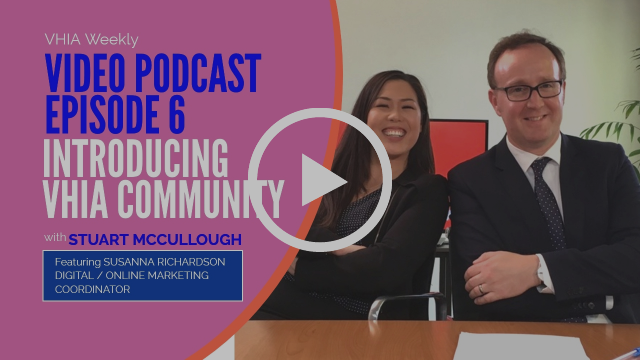 In episode 6, VHIA's CEO Stuart McCullough interviews Digital / Online Marketing Coordinator, Susanna Richardson about the launch of the VHIA Community app. They discuss the role and potential of this new way of connecting with members, and also run through some directions on how to activate accounts for members. Click to watch the video introduction here. 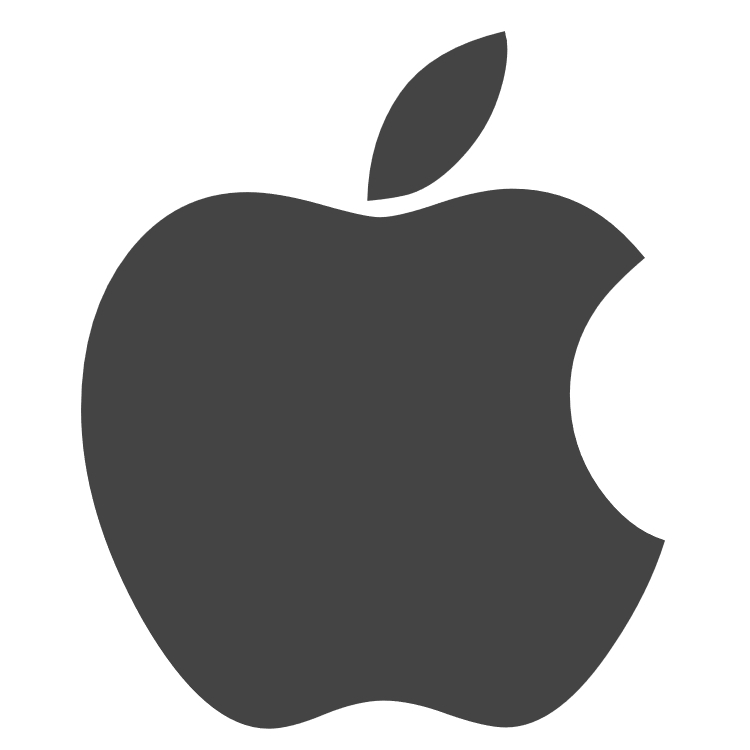 Audio Podcasts for Apple iTunes can be found here, and Andriod here. 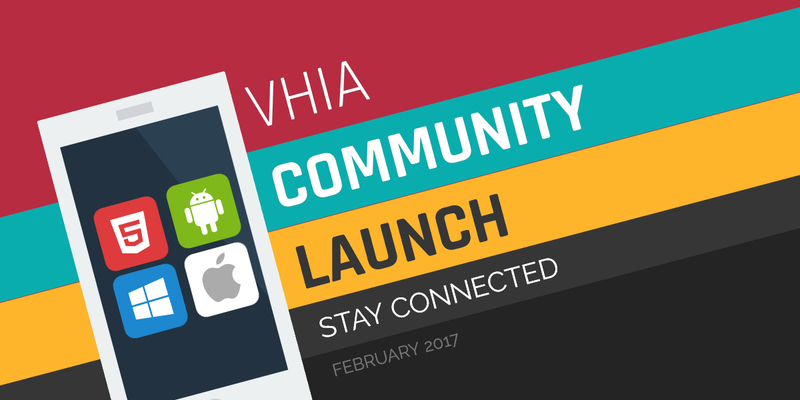 VHIA is releasing VHIA Community to give members greater access to updates and industry news at their finger tips. It enables you to choose the types of communication you like to receive from VHIA. Users can join VHIA groups to subscribe to specific updates, comment and ask queries on specific news posts, and engage with an online community in discussions or through direct messages with other members. All active members of VHIA in our database, automatically have an account set up. Members just need to set up a password to access their accounts. Some instructions are included below. If there are members ofyour HR / IR team that should have access to this app but don't already receive email communication from VHIA, please email vhia@vhia.com.au. Explore the potential of VHIA's network of members by activating your account online now. 1) To set your password, CLICK HERE and then click "Forgot Password?" link as it is displayed in the image above. 2) When you click on Forgot Password? you should be taken to a page where you should then enter the email registered with VHIA. 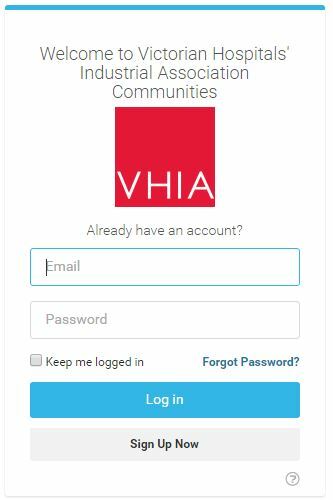 Only active members in our VHIA database will be allowed to access the VHIA Community so be sure to use the email that is registered with us. For those employees in your IR / HR team that don't already receive email communication from VHIA, please email vhia@vhia.com.au to gain a user account. 3) Once you follow through with that step you'll receive an email in your inbox, with a link to reset your password. Change your password to something with at least 8 characters and then you'll be able to log in using the above link! 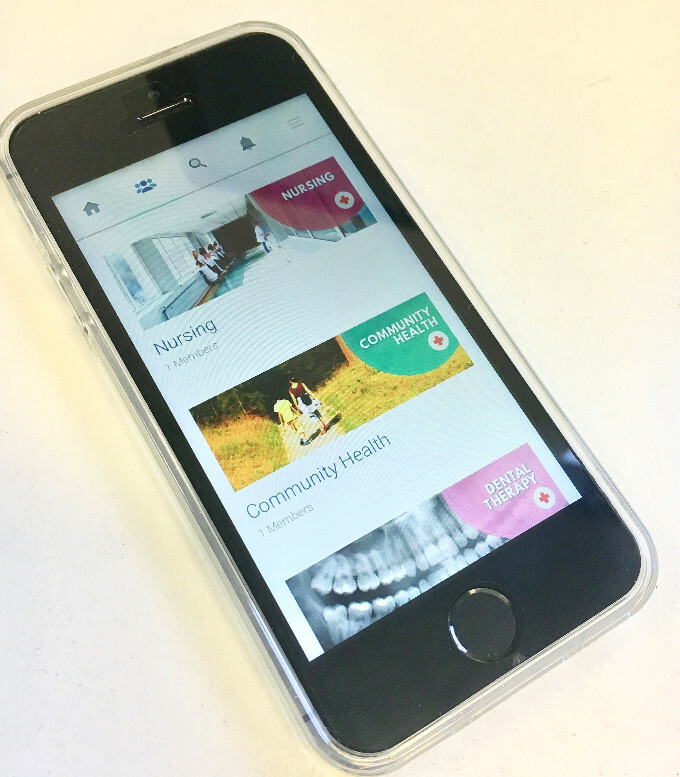 Once your account is set up you can also download the VHIA Community App for free from your Apple or Androids Apps store to access VHIA Community from your smart phone. 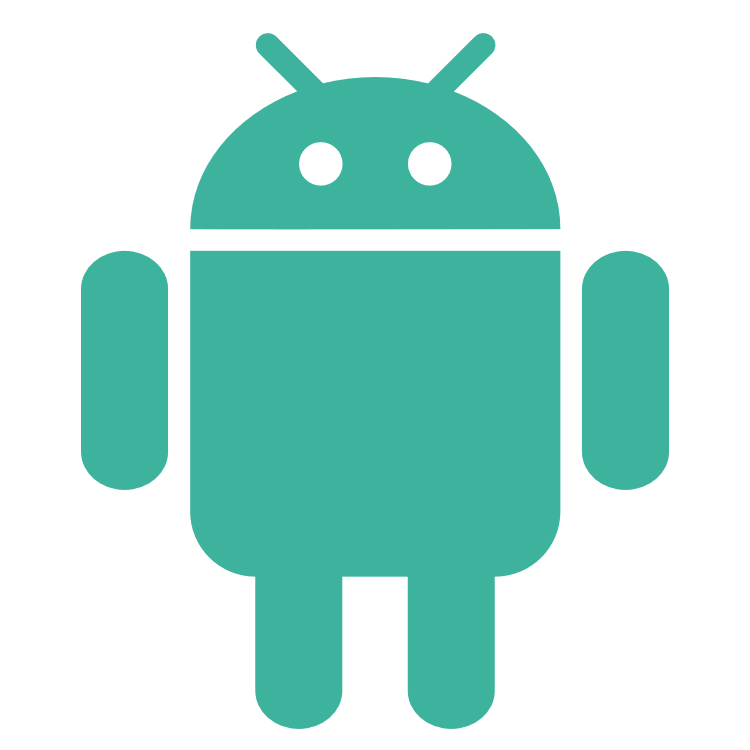 A User Introduction Guide for VHIA Community is included here.